“White oak flooring provided the durability required to stand up to the abuse of golf shoes in a high-traffic area.” – Hank Gilpin. Photography courtesy Hank Gilpin. Nestled in a diverse New England forest in Hingham, Mass., is the 300-acre Boston Golf Club. At the end of a weaving, copper-streetlight-lined driveway rests a modest clubhouse and pro shop. Seemingly built into the land and clad in wood siding and shingles, the exteriors evoke the intimate feel of New England mountain cottages, while the interiors showcase white oak and at least 15 other native hardwood species. Founders John Mineck and Rob Ketterson didn’t meet while golfing, but while serving on the board of the Boston Society of Arts and Crafts. They learned that they not only shared an appreciation for wooden furniture, but also a passion for old-school golf—the building blocks of Boston Golf Club. Inspired, after touring 10 East Coast golf clubs with builder Hans Schaefer and project manager and master woodworker Hank Gilpin, the men set out to build a relaxed place to enjoy golf and a beer without the feel and frills of a typical country club. Formed by a glacial stream, the rugged, tree-covered land pitched in every direction; an unruliness that attracted Mineck. Other golf course architects would have flattened the land, but Mineck asked course architect Gil Hanse to be as non-invasive as possible. As a result, Hanse created naturally flowing, undulating fairways, with rugged bunkers. 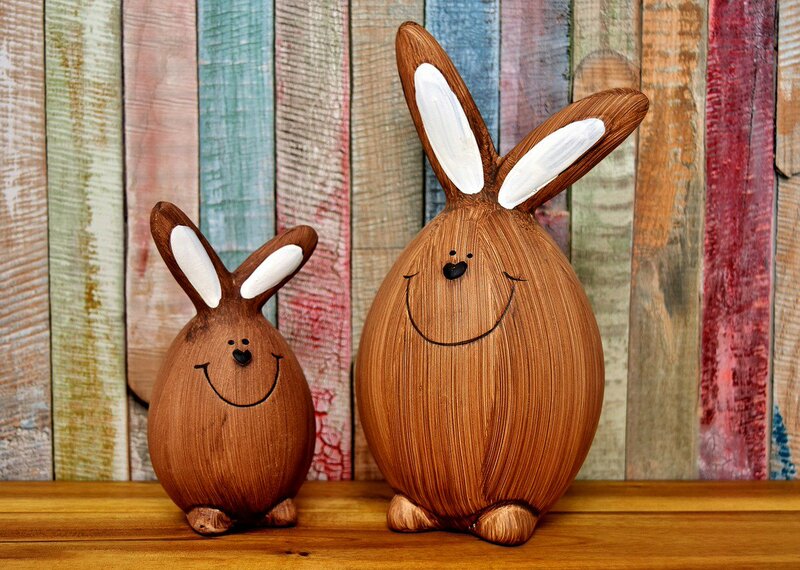 Mineck and Ketterson also requested that wood harvested on site be used in construction wherever possible. All other lumber was to be native. Overlooking the 18th green is the 8,000-square-foot clubhouse. It is divided into a series of spaces that include a grill room, bar, billiard room, library, and the women’s locker room. While smaller than some clubhouses, the extensive use of hardwoods perfects the intimate feel that Mineck desired. 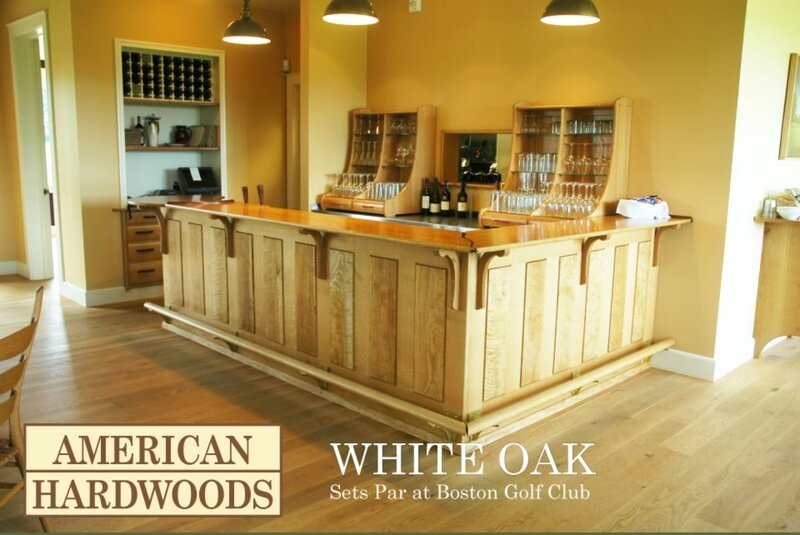 White oak was used throughout the grill room and bar area, because according to Gilpin, “white oak flooring provided the durability required to stand up to the abuse of golf shoes in a high-traffic area.” The bar, also fabricated from white oak, was topped off with wooden tap handles. 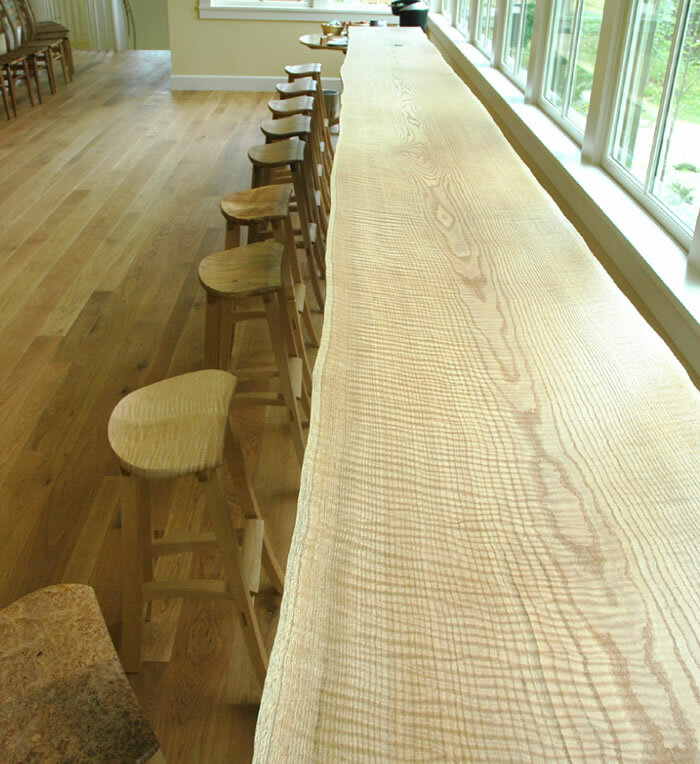 Gilpin made seven custom tables of varying species and sizes; a 15-foot-long white oak built-in counter; and a 22-foot-long table that spans a wall of windows, crafted from a single red oak felled at the 9th hole, along with handmade maple stools. The pro shop and men’s locker room are located in a separate building and offer even greater variety and creativity. Red oak is a staple of the pro shop—utilized as flooring, cabinetry, the counter, and display tables. In the men’s locker room, each of the bays features a different species of wood: ash, cherry, maple, red oak, or white oak. All 130 lockers include framed door panels, with plain, rift-cut stock of the same species for the stiles and rails. “We also repurposed granite blocks from a local church for an outdoor shower in the men’s locker room,” added Gilpin. Stacked chest-high for privacy, the quirky amenity allows anyone using the shower to look out onto the 18th green. Fast-growing tulip poplar was incorporated into trim and ceilings because of its workability and modest weight. 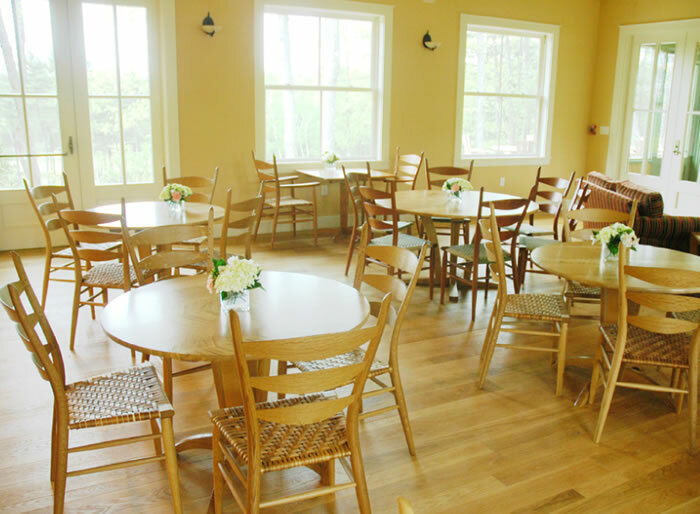 Catalpa was used as exterior vaulted ceilings, paneling, and signage. Along the course, bridges and raised wooden paths were made from white oak and black locust. “Black locust is extremely hard, resistant to rot, and long lasting,” added Gilpin. Gilpin and Mineck used sustainable strategies but chose not to seek certification. In addition to minimizing the disturbance to the land and utilizing local resources, 200 trees that were displaced by construction were transplanted. A 22-foot-long table spans a wall of windows with handmade maple stools. Photography courtesy Hank Gilpin.